VisMedNet is an association of professionals from a number of sectors who have come together to create a platform for opportunity for its members and for others who enjoy the fruits of its work. In operation since 2012 VisMedNet has become a household name in the areas of education, training and career development in Malta, Europe and in other parts of the world where VisMedNet has networks, partnerships and friendships. VisMedNet is EPALE Ambassador in Malta. 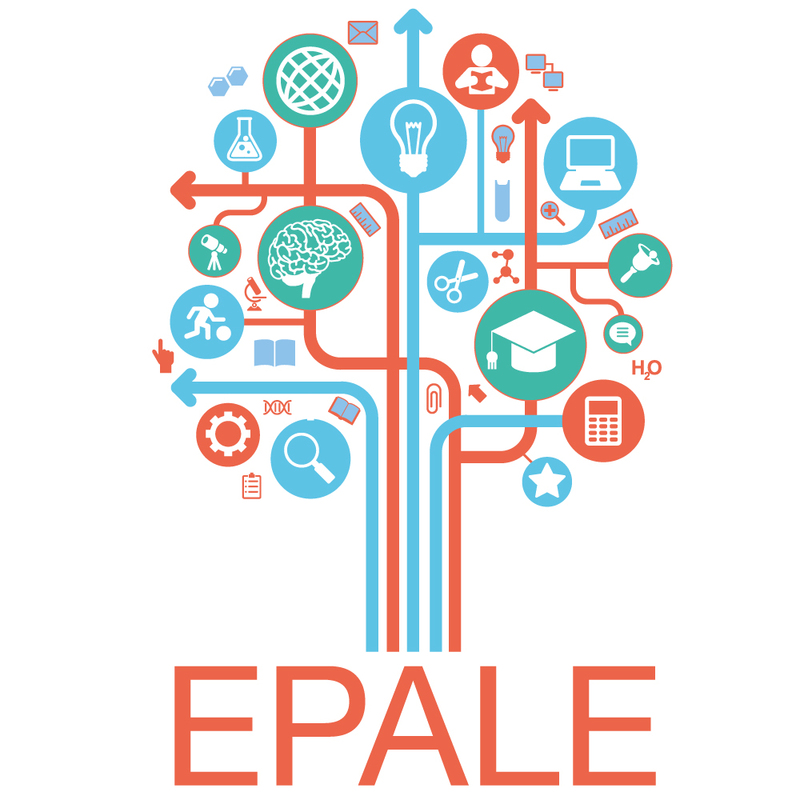 EPALE is the platform of the European Commission for Adult Education.